Vancouver, BC – If you want to make a change, how are you going to know whether it's effective and how quickly are you going to know that it's effective? How are you able to evaluate and measure change? 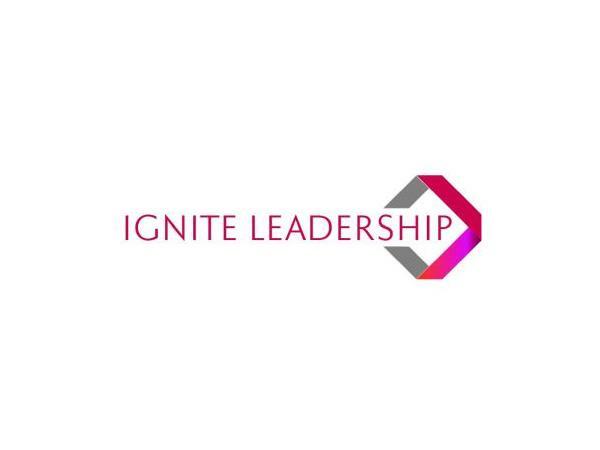 Ignite Leadership is a consulting and coaching firm that helps organizations implement change. 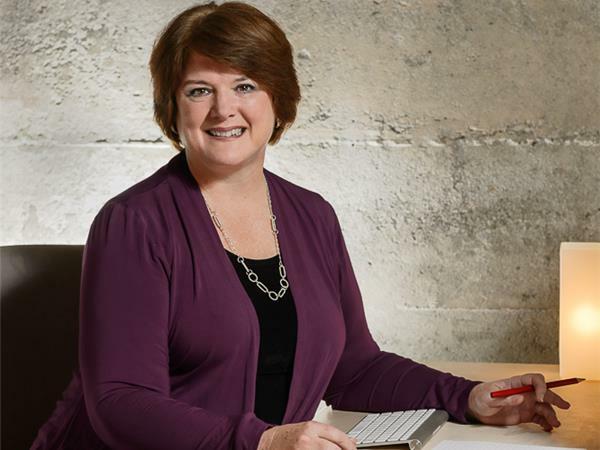 Led by its founder, Catherine Rocheleau, Ignite Leadership has worked with small and medium-sized businesses to improve their leadership for over 25 years. Ignite Leadership combines both the soft skills of interpersonal communication as well as the hard metrics so organizations can see improvements in real time and adapt to today's ever-changing world in a successful way. Coming from a background in the food service and healthcare industries, Rocheleau holds a master's degree in managerial leadership and project management, as a well as an executive coaching certification.